If you want to target users from Eastern & Central Europe, then hosting your web sites in our Eastern European datacenter is really a wise move. 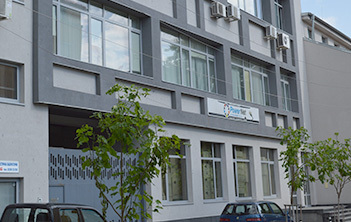 Our Eastern European datacenter - Telepoint is positioned in the capital city, Sofia, this datacenter is found at the crossroads of both nearby and international important Internet lines plus, it offers top connectivity for all European countries. 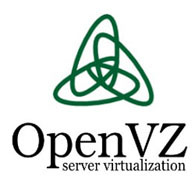 Тhis datacenter facility is available with all shared hosting plans, Virtual private servers and semi-dedicated servers.